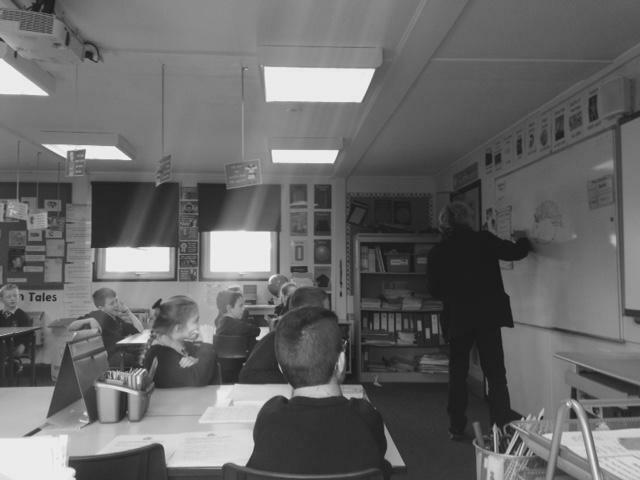 After Easter, we will continue our Geographical studies and learn to understand geographical similarities and differences through the study of human and physical geography of a region of the United Kingdom. 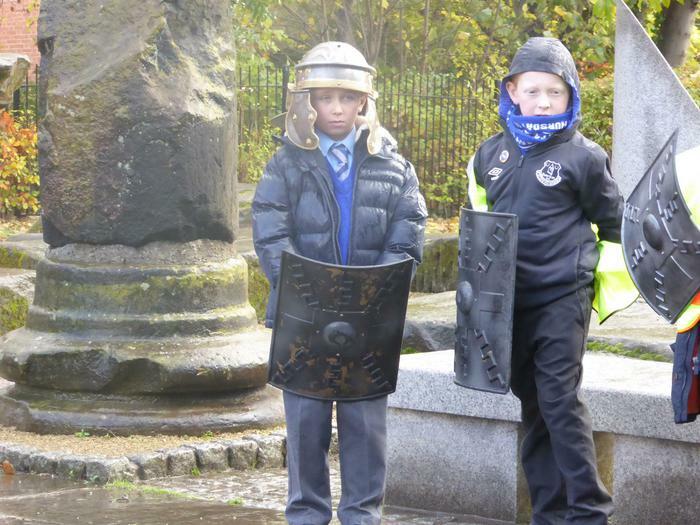 We will compare Southport with Keswick. 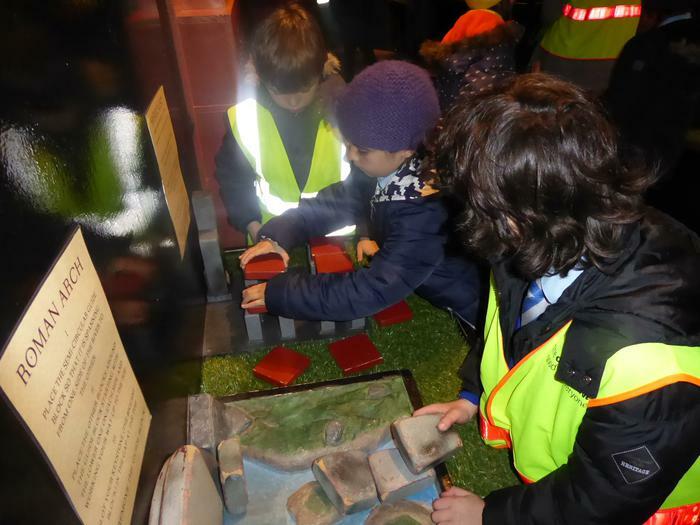 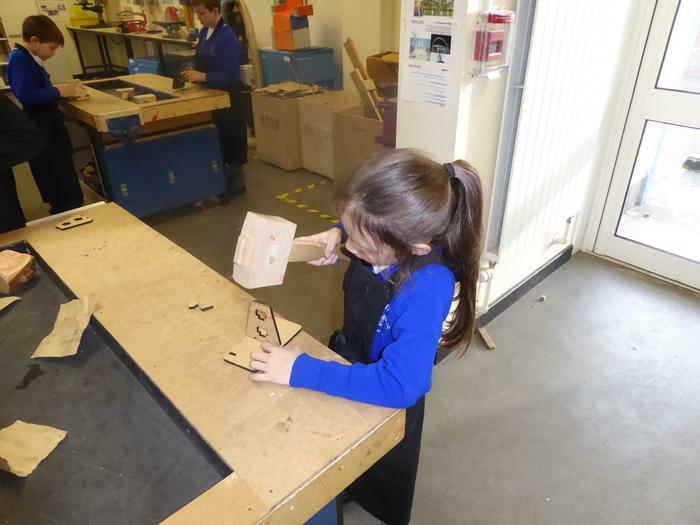 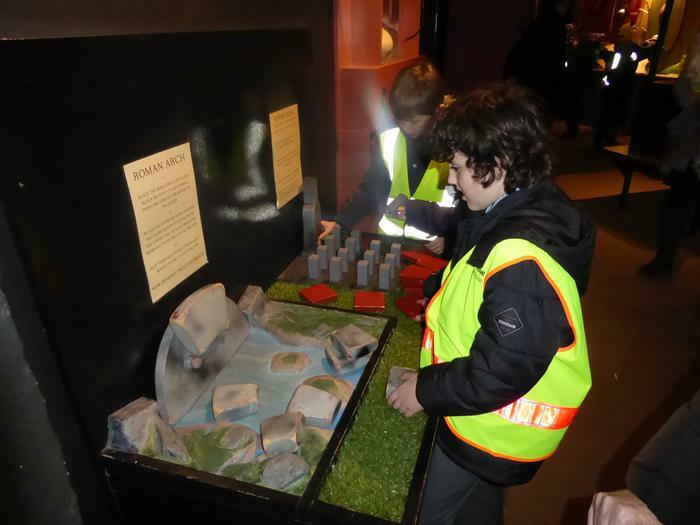 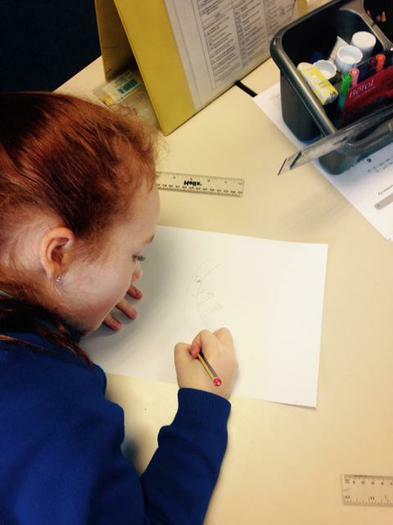 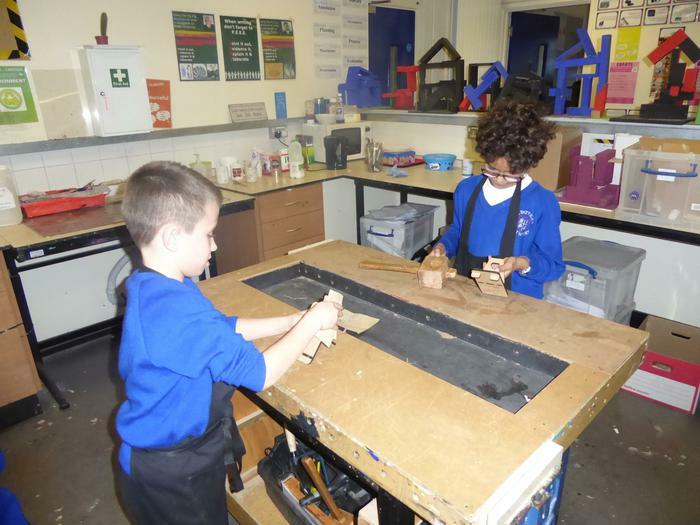 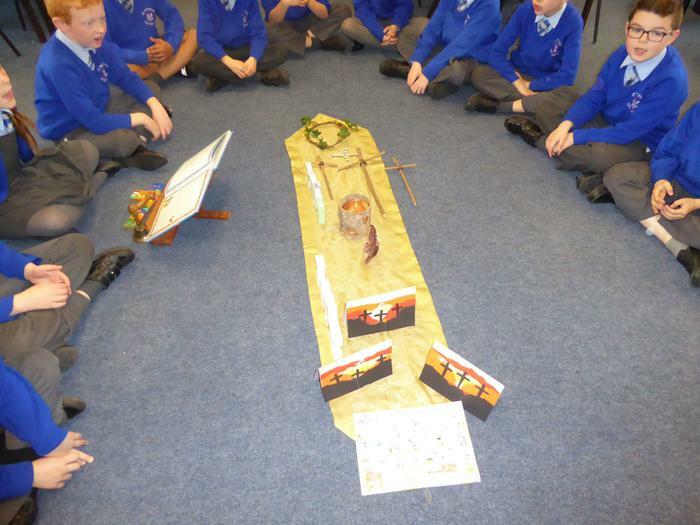 Children will have opportunities to use maps at different scales, relate photos to maps, study aerial views, look at ordnance survey map symbols and look at land use patterns and understand how some of these aspects have changed over time. 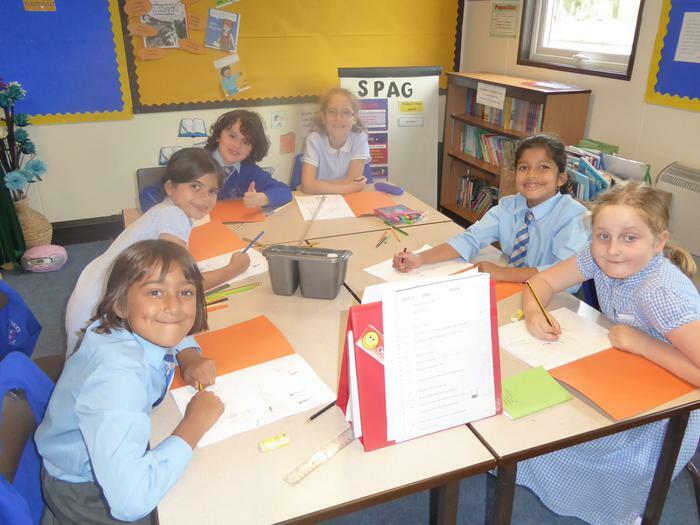 The 'Spring Term 2-Summer Term 1' Creative Geography Overview below features how subjects connect through this topic making it exciting and fun to study. 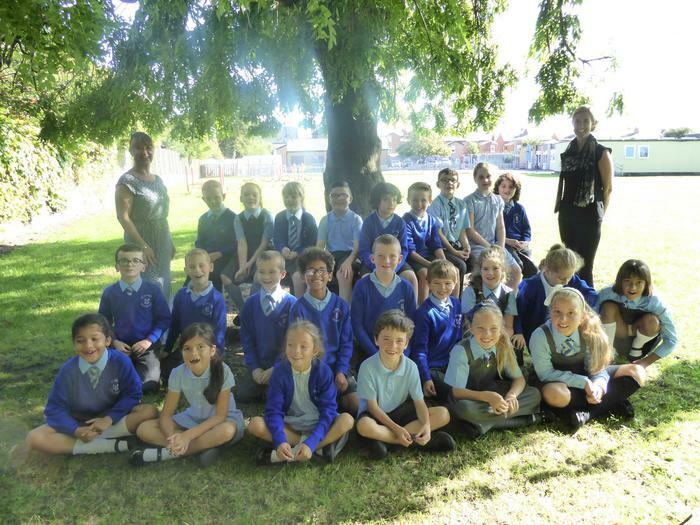 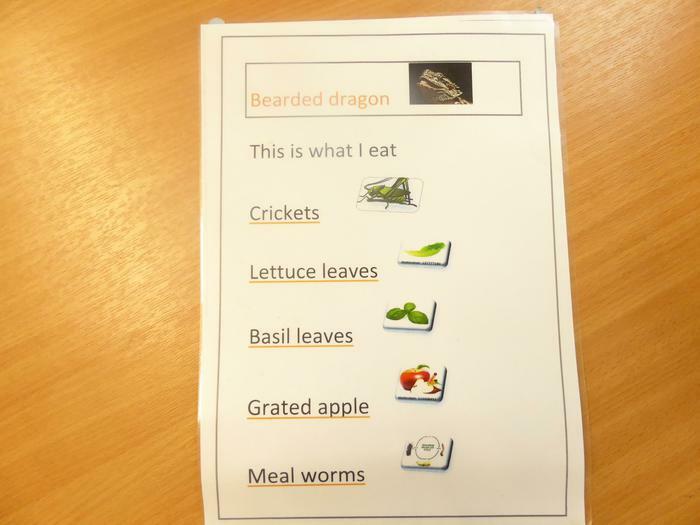 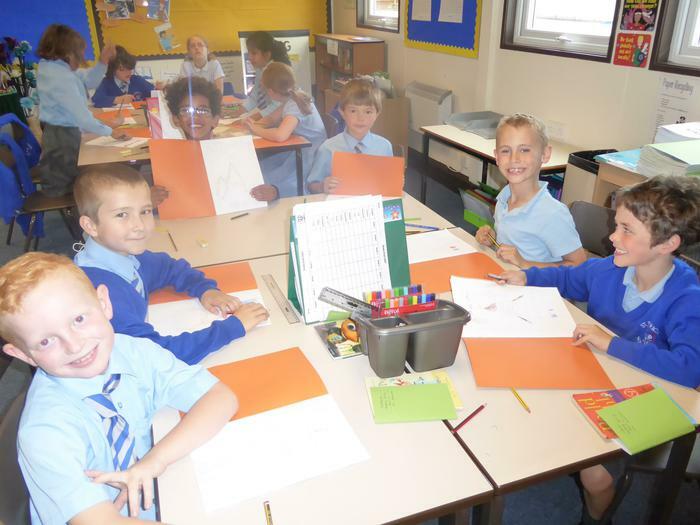 Children are asked to bring their reading book and diary to school each day as this will enable me to provide a comment to inform you when Guided Reading sessions have taken place. 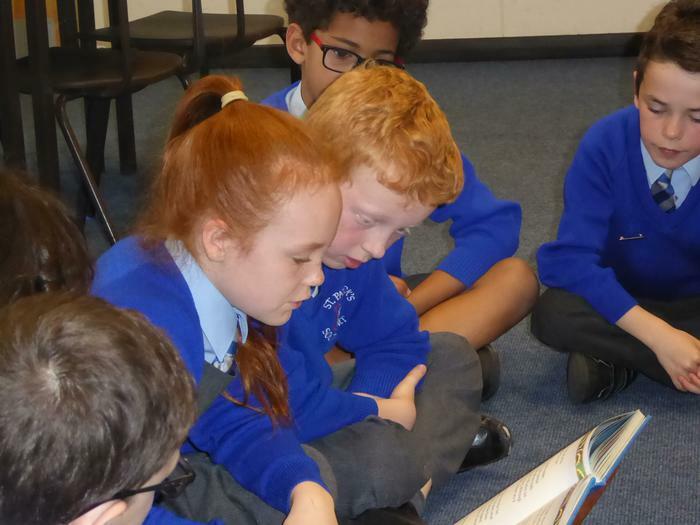 Please spend time with your child discussing the setting, characters and development of plot to further their understanding of the text. 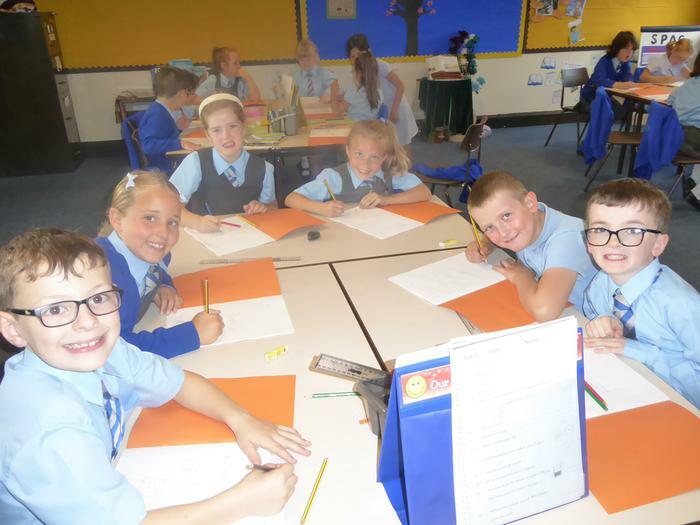 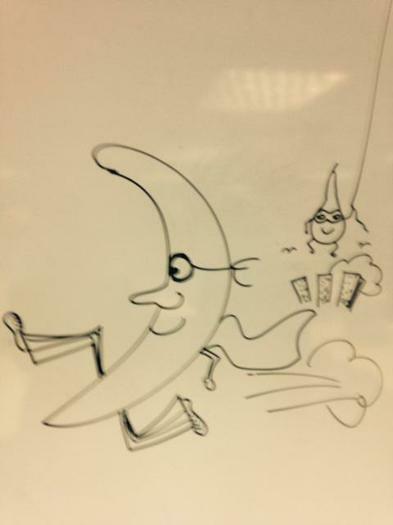 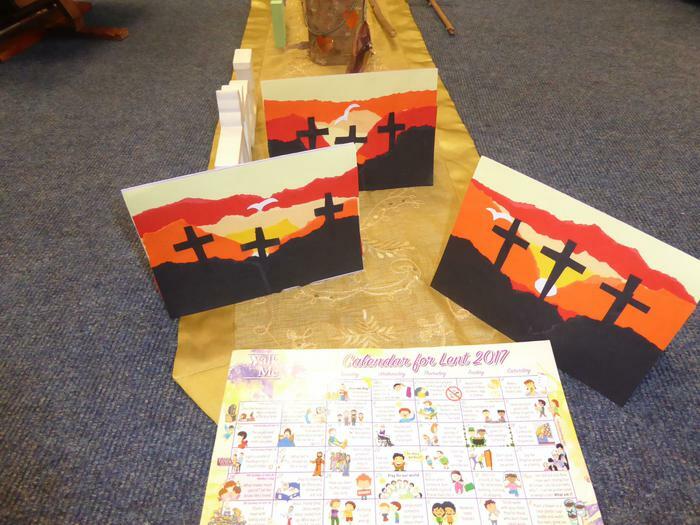 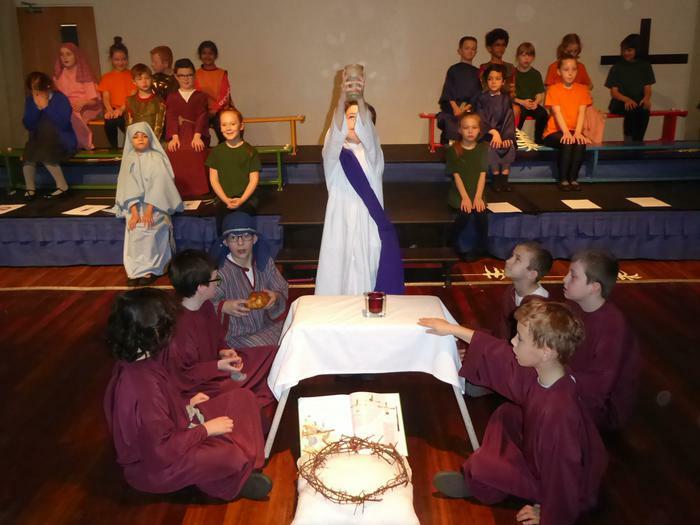 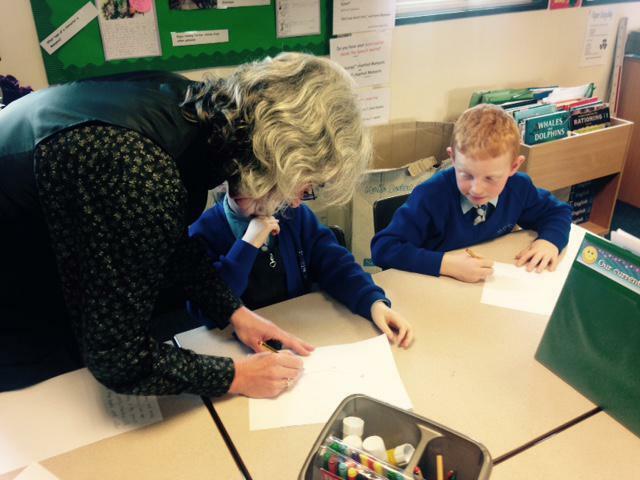 Books are logged and children are encouraged to clearly note dates and pages read. 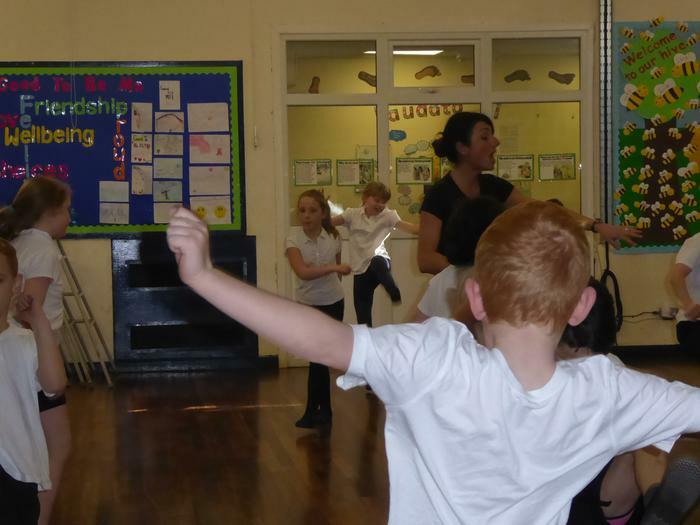 Feedback from parents/carers is always greatly appreciated. 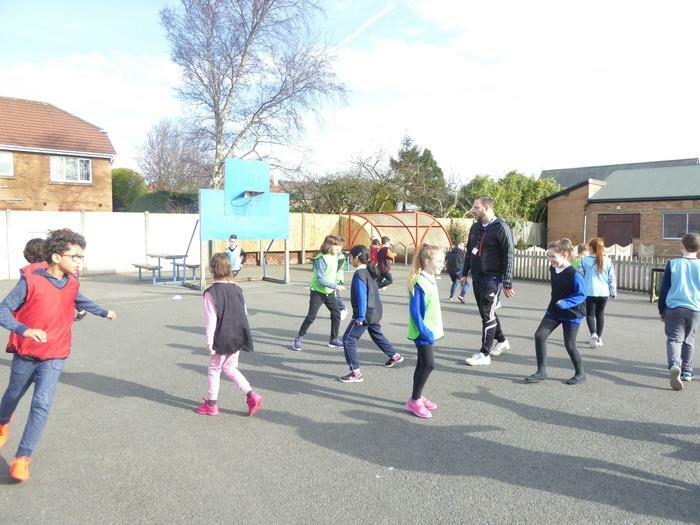 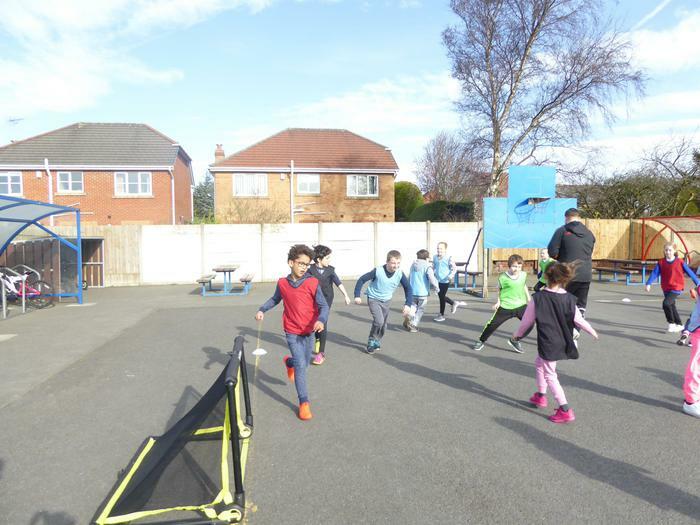 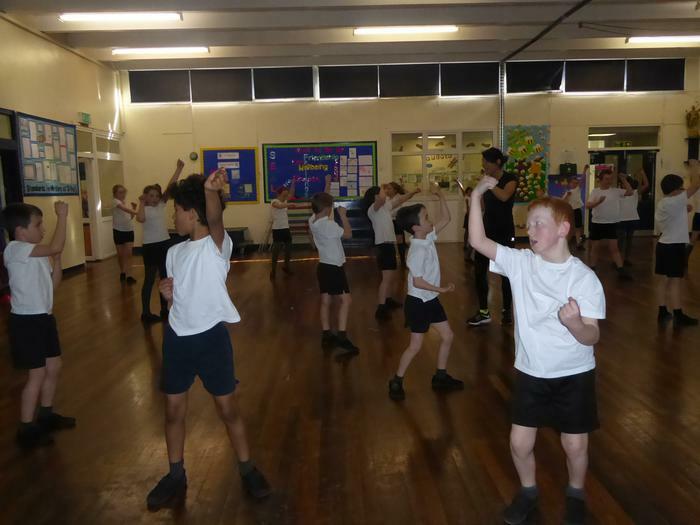 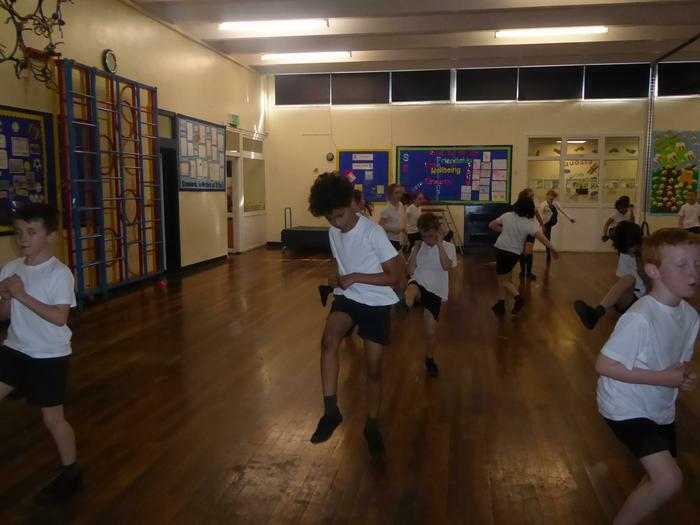 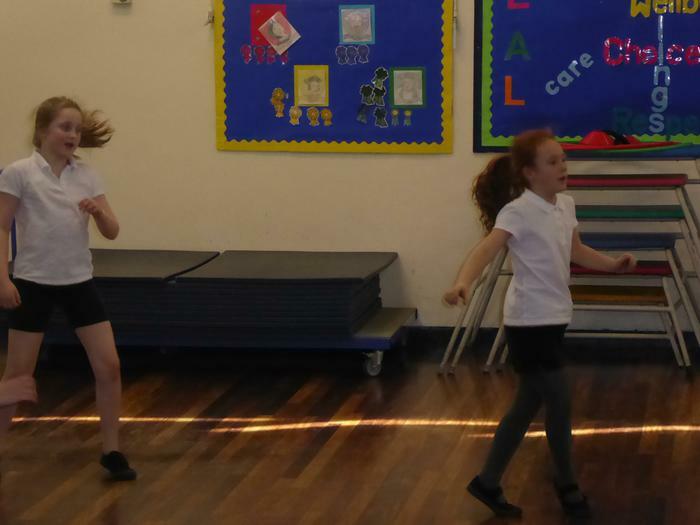 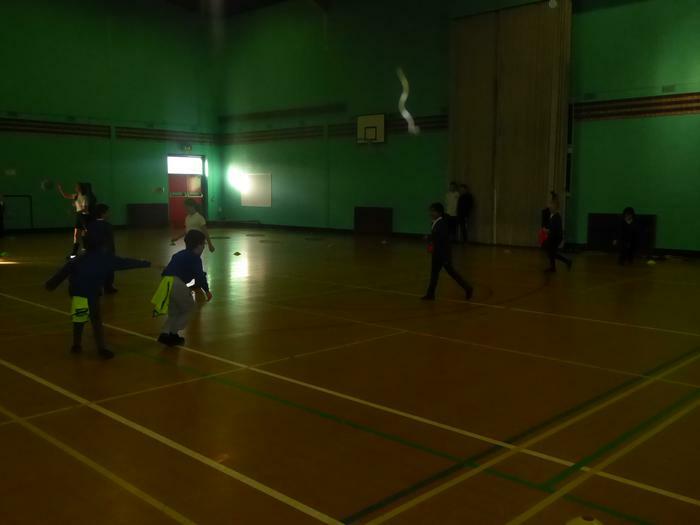 After Easter, we will focus on developing our tennis skills and train in the hall enjoying rigorous keep fit sessions! 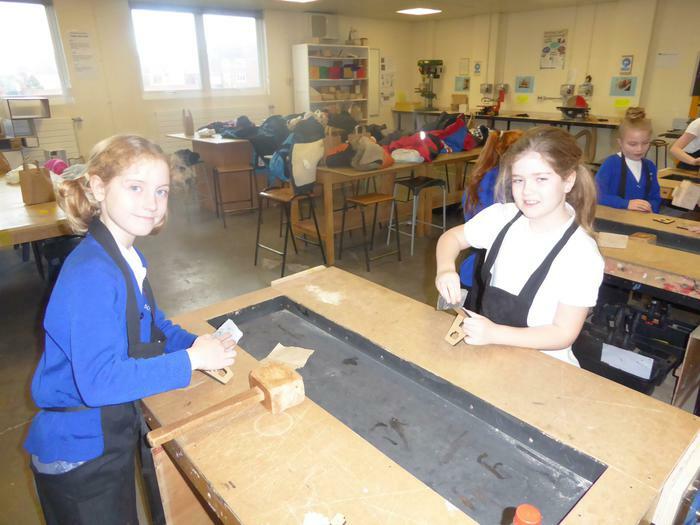 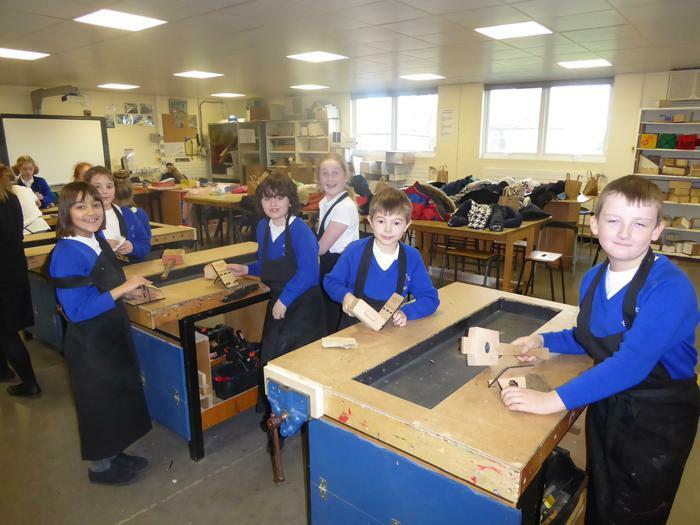 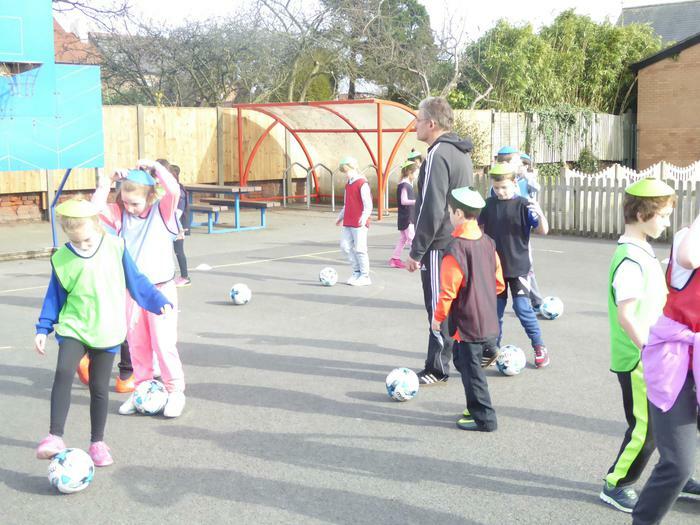 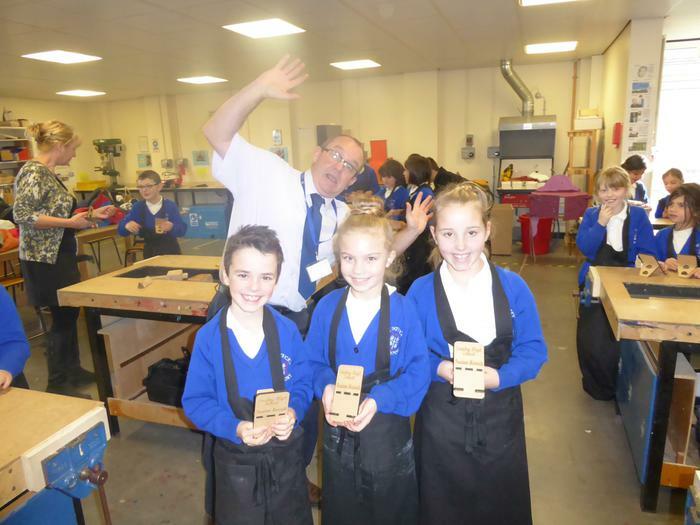 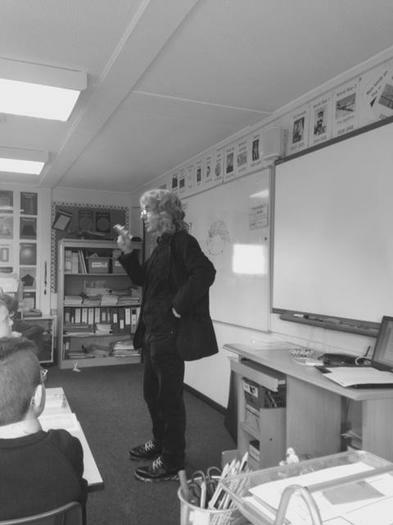 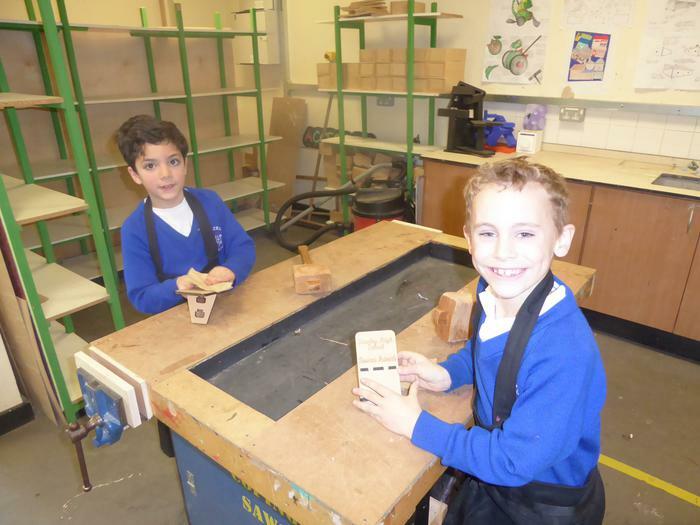 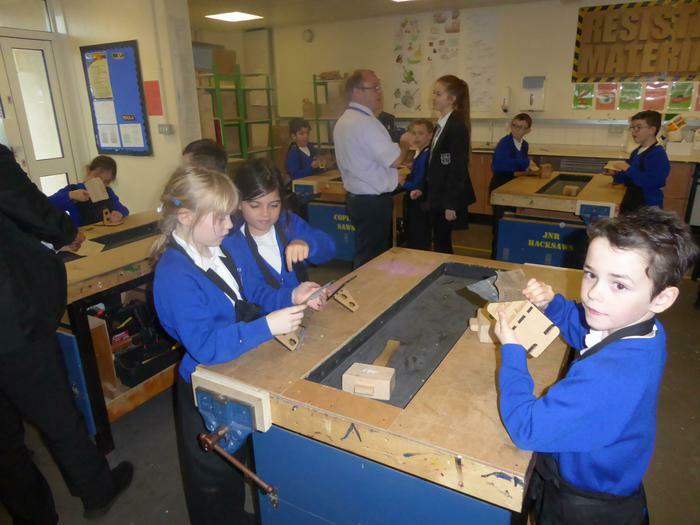 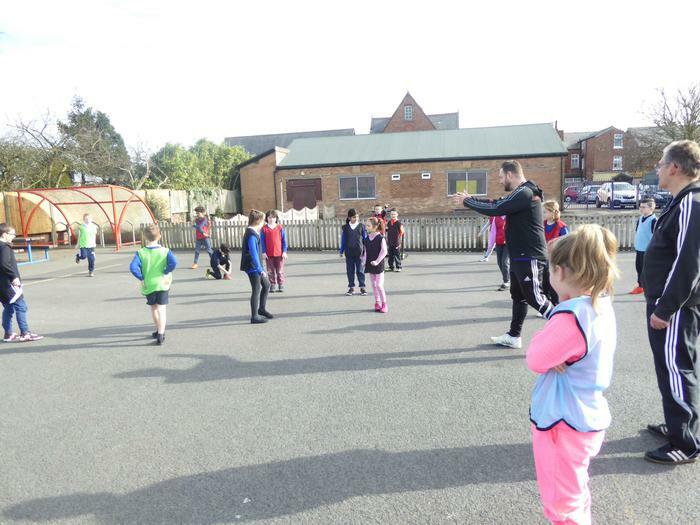 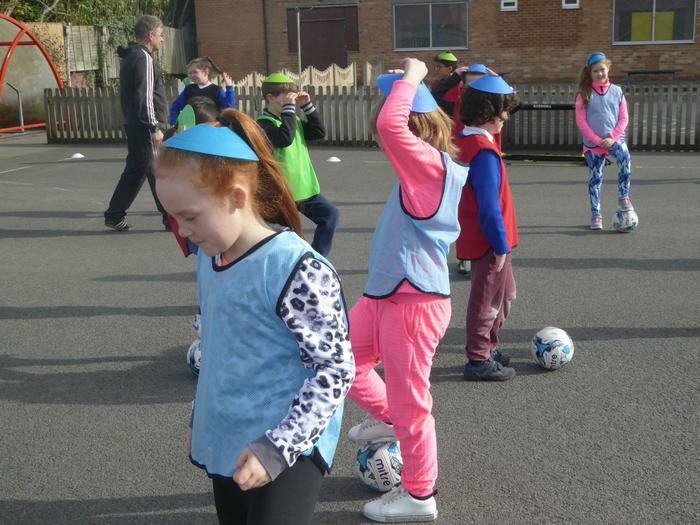 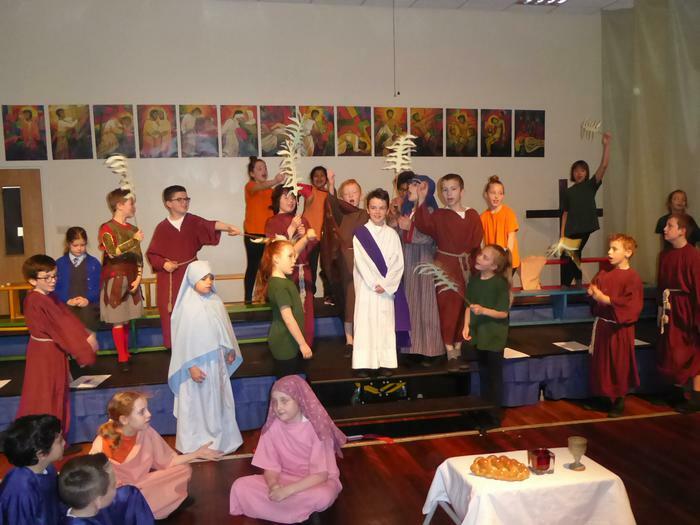 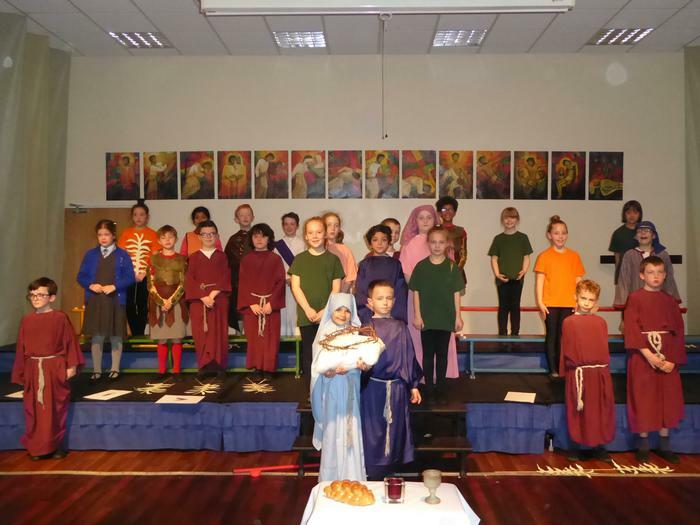 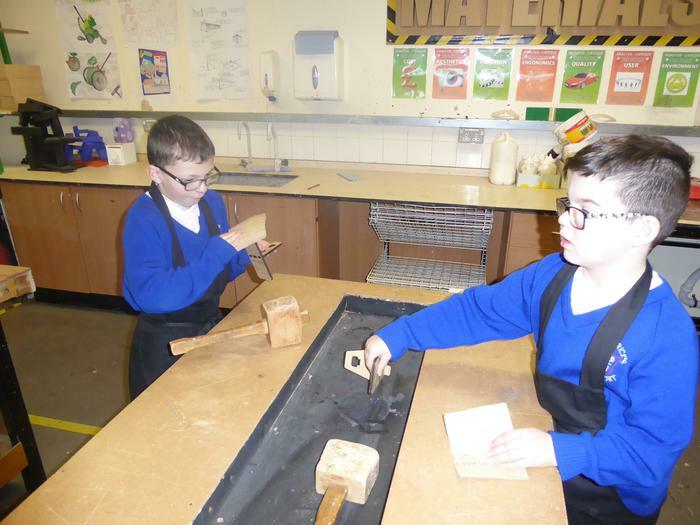 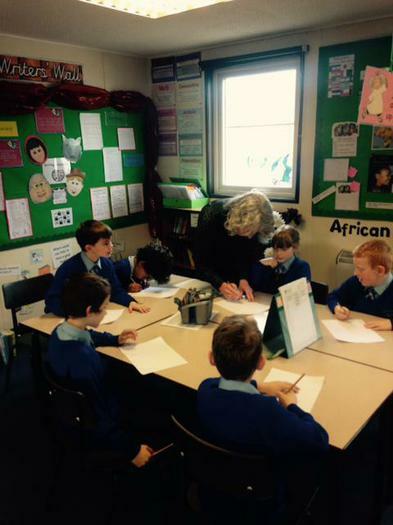 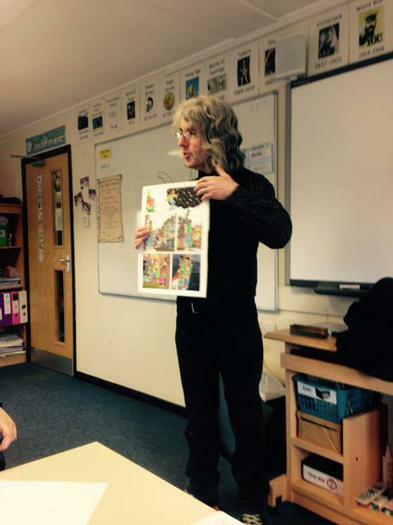 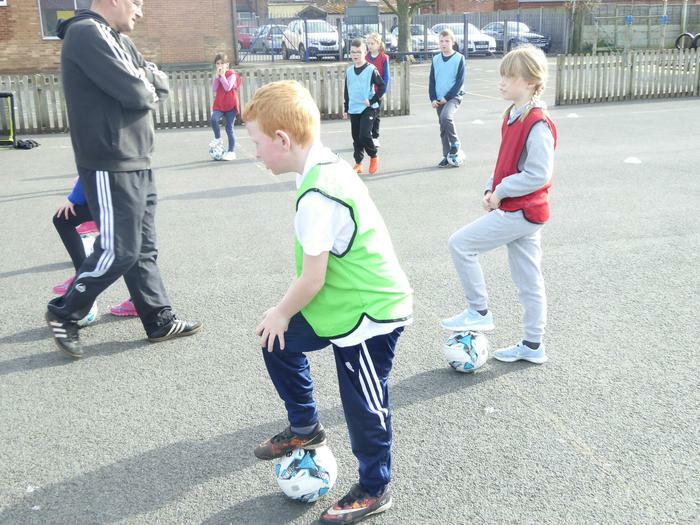 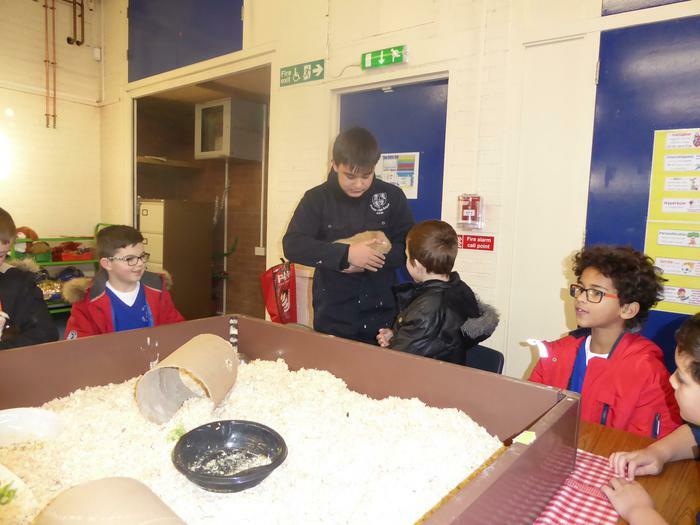 We had a fantastic day recently at Stanley High School. 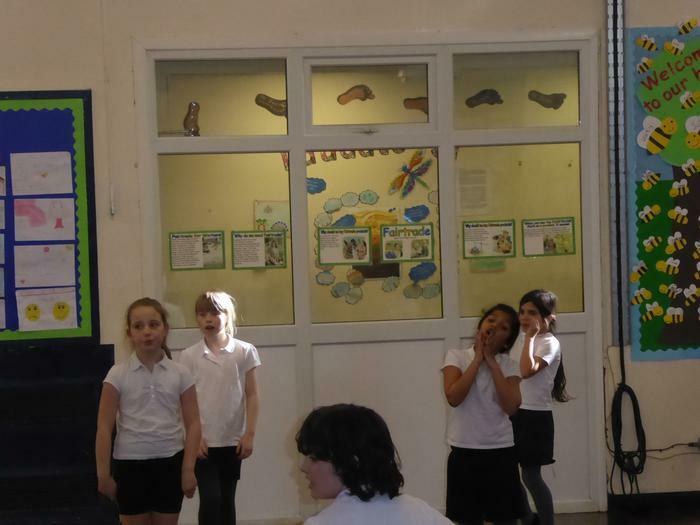 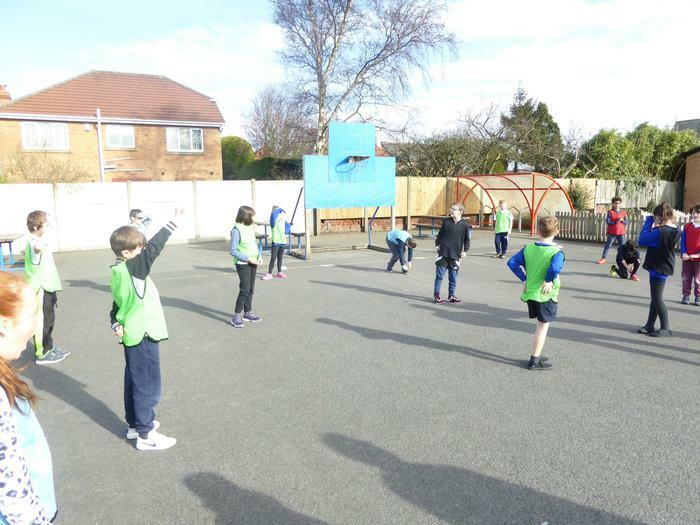 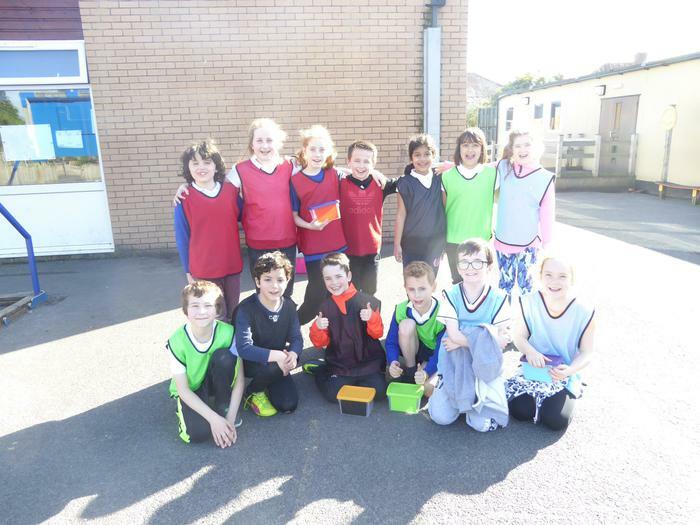 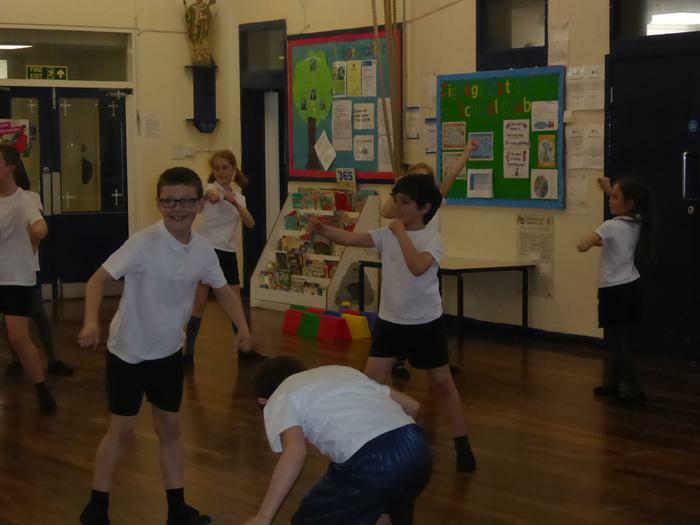 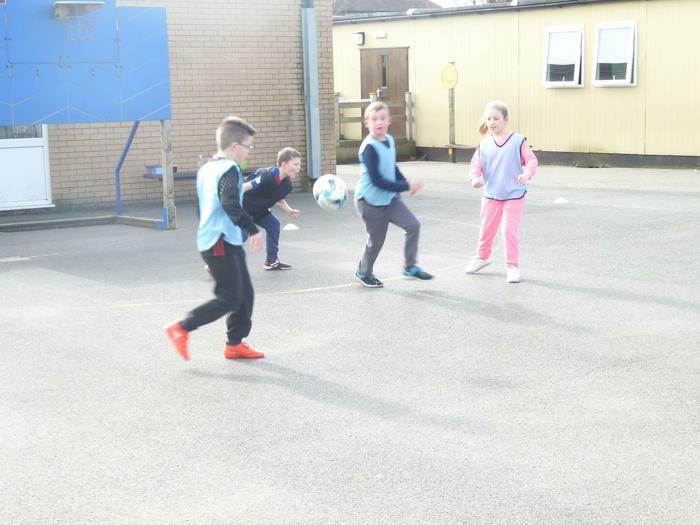 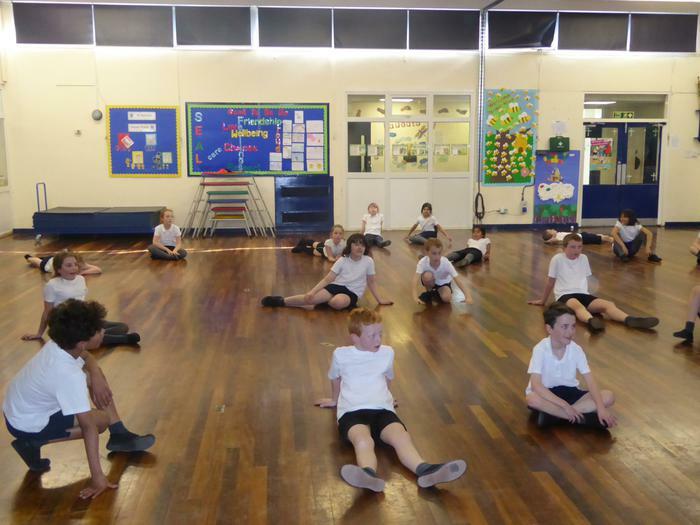 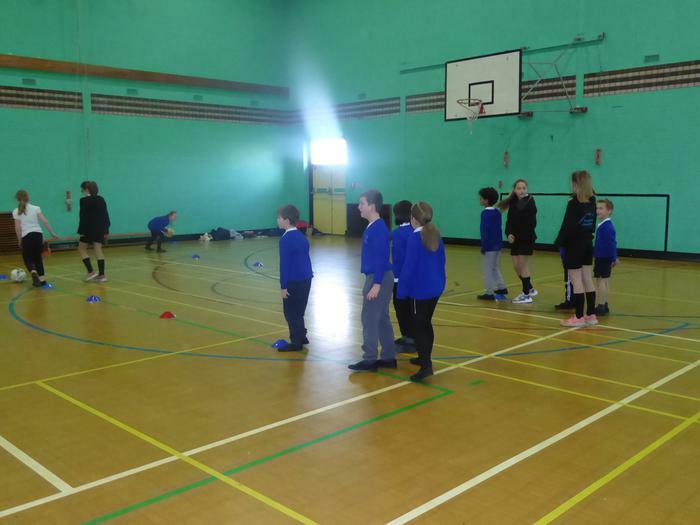 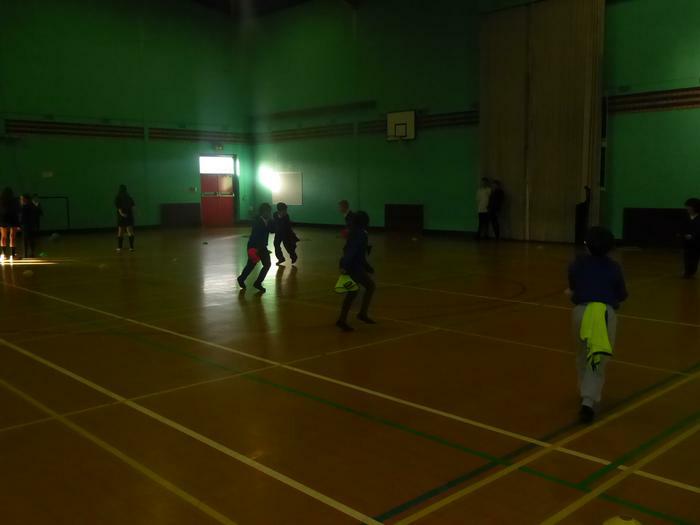 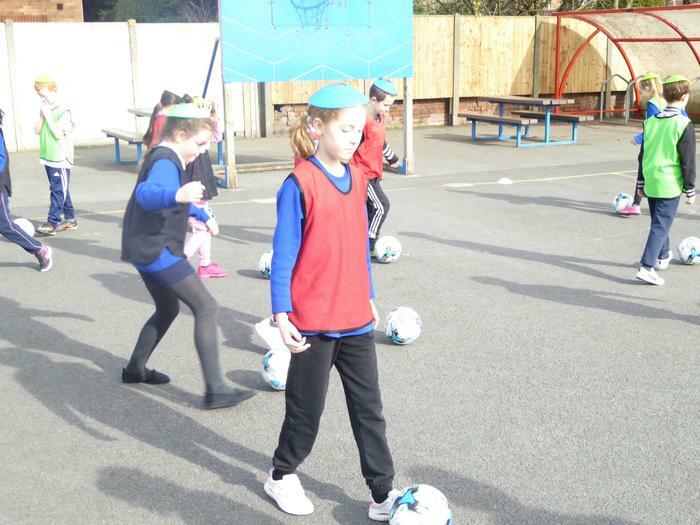 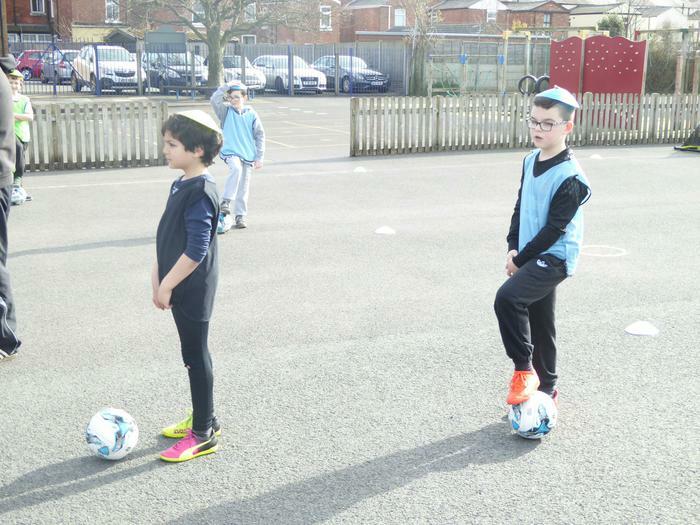 The Young Leaders in Year 8 had organised a range of team games for us to enjoy during a P.E. 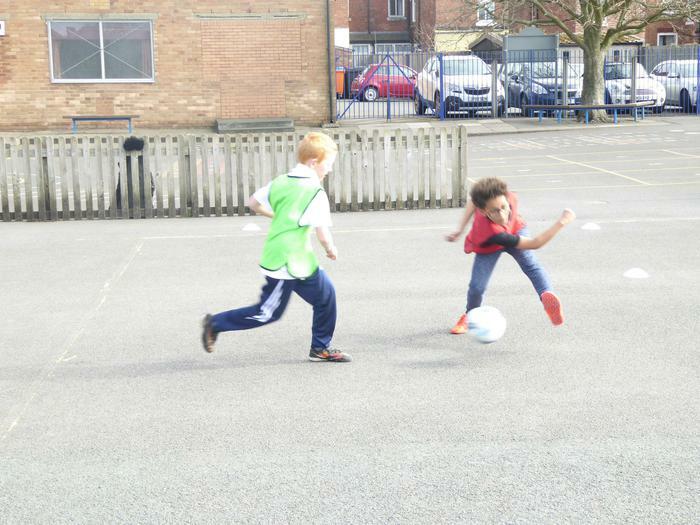 session. 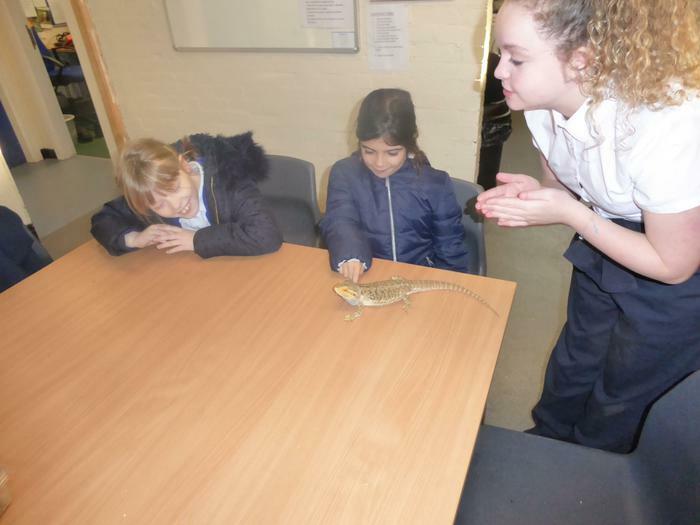 We met Mr Clark the D.T. 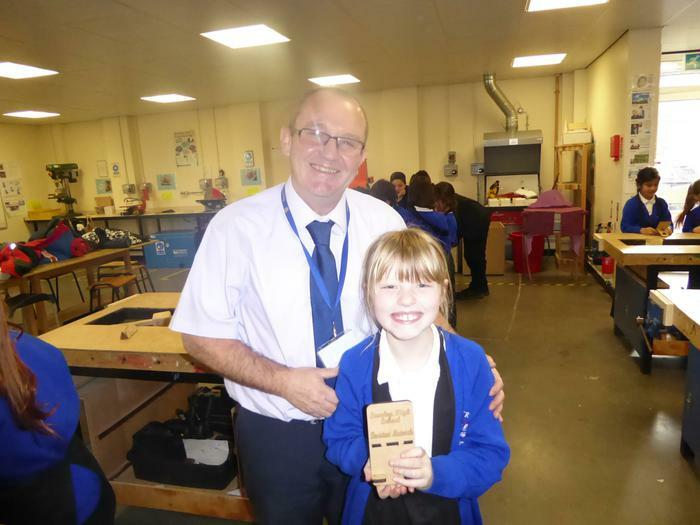 teacher and he helped us to make our very own mobile phone stand. 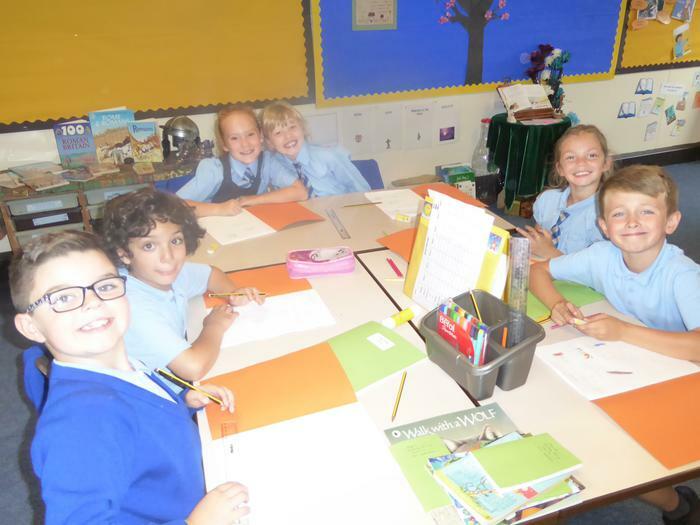 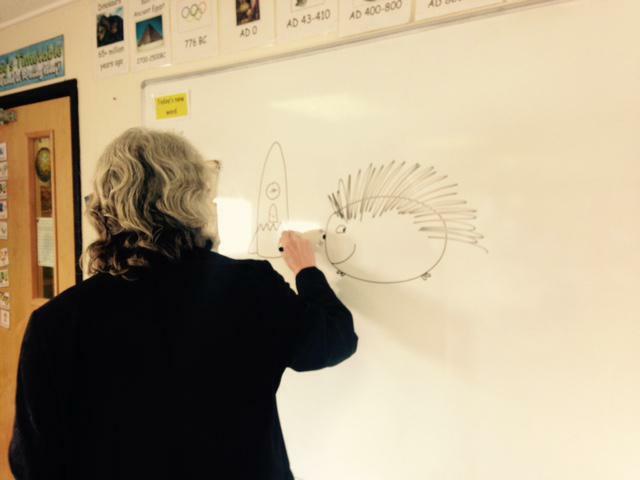 We created a 'Fantastic Beast' during an English lesson and shared our ideas with each other learning to improve our writing. 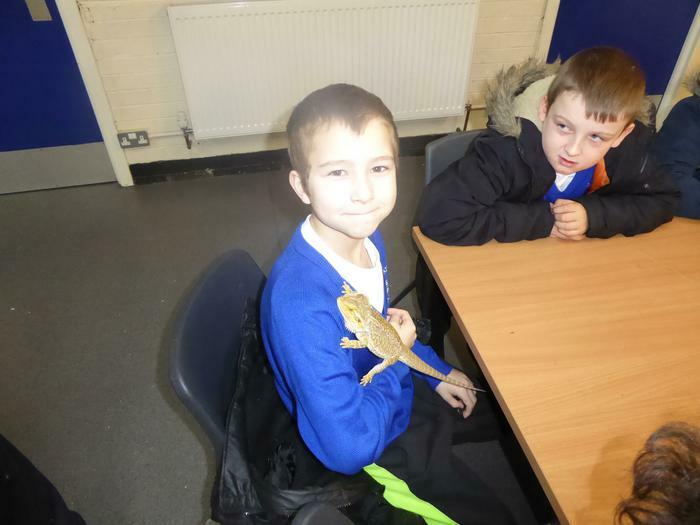 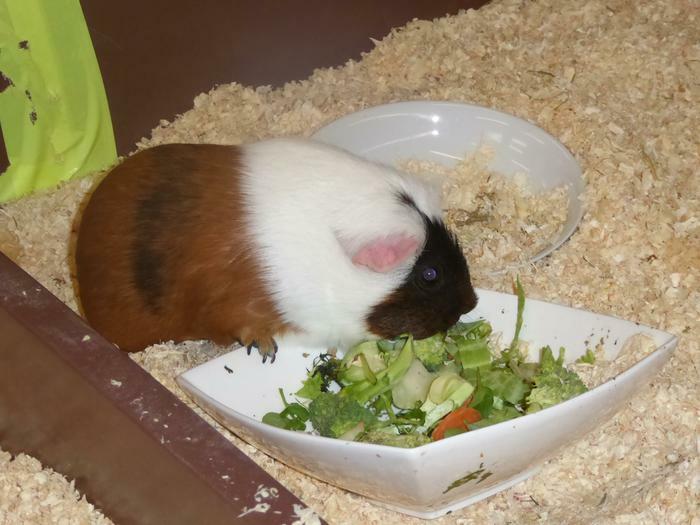 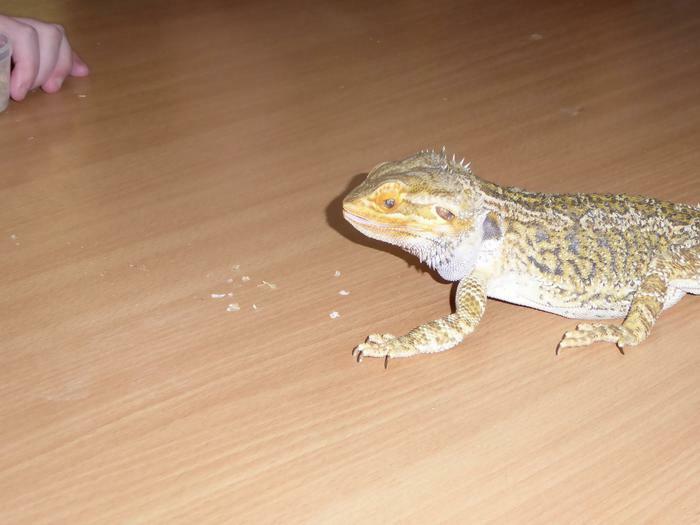 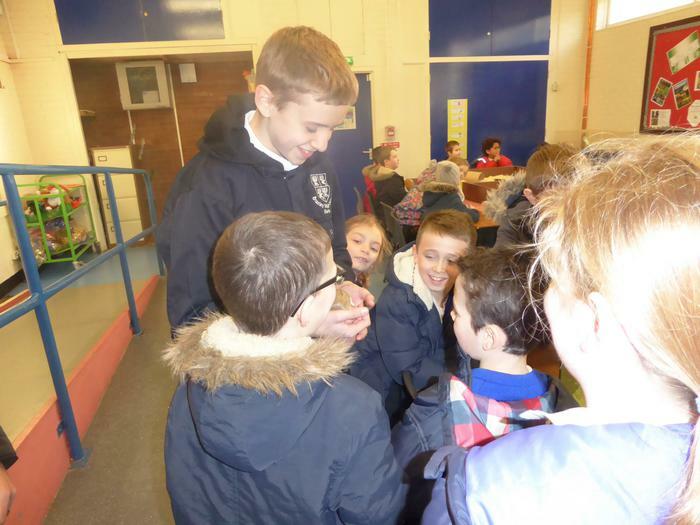 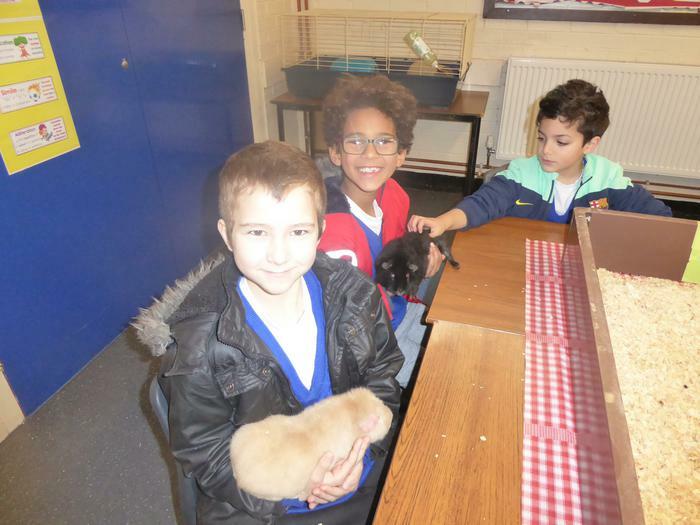 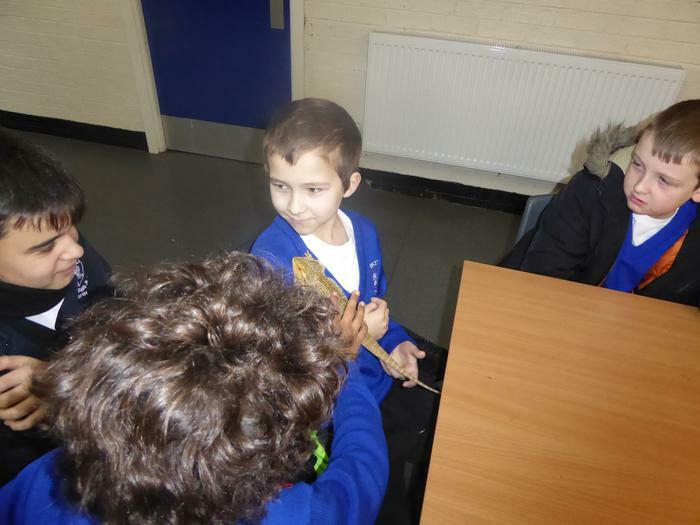 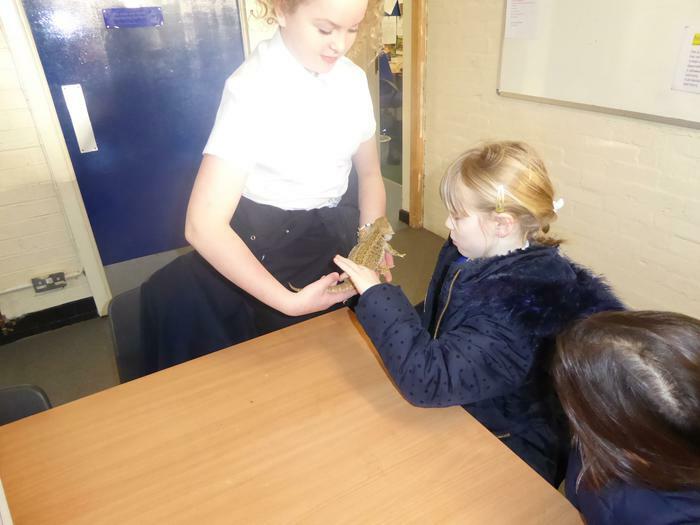 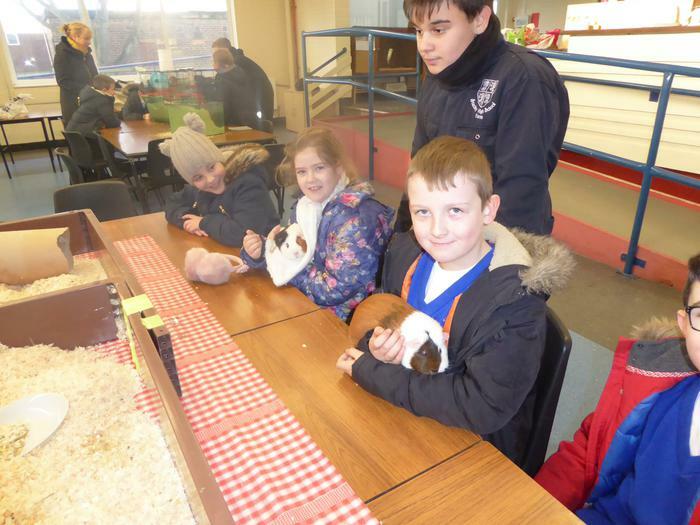 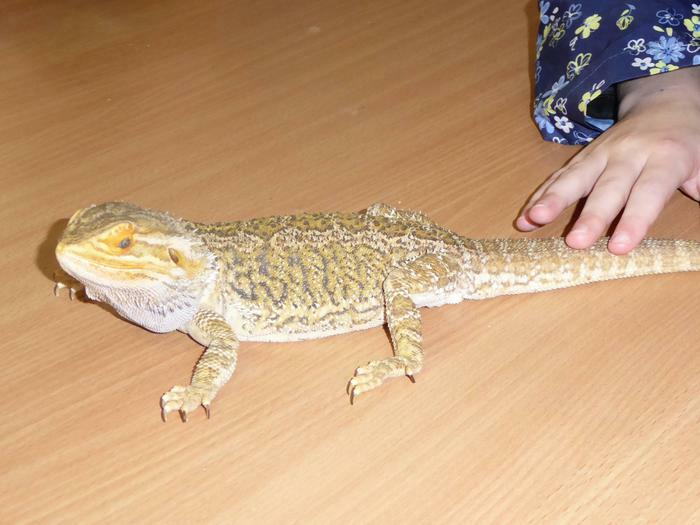 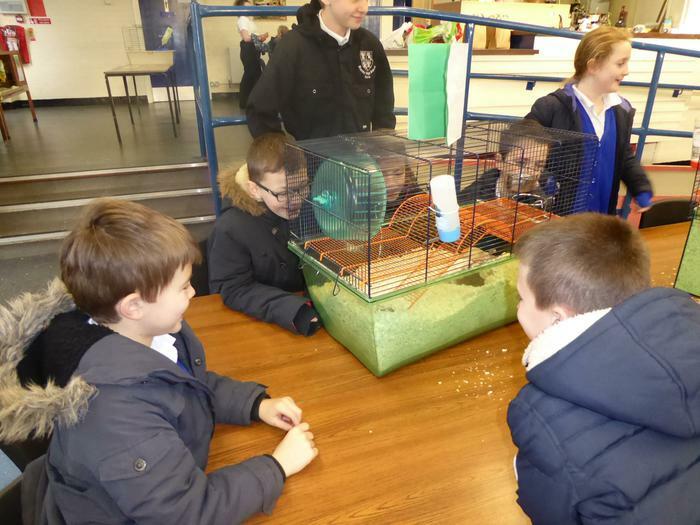 Despite the bitter, cold weather, we ventured around the school's farm and had the opportunity to hold a bearded dragon called Stanley and we fed and stroked some hamsters and guinea pigs. 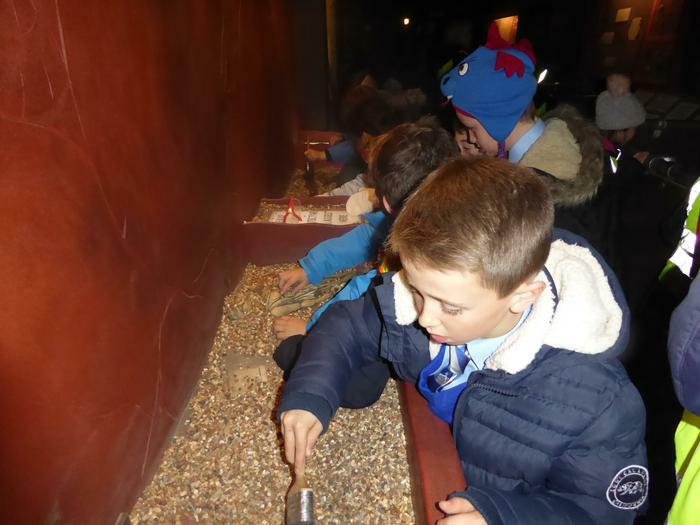 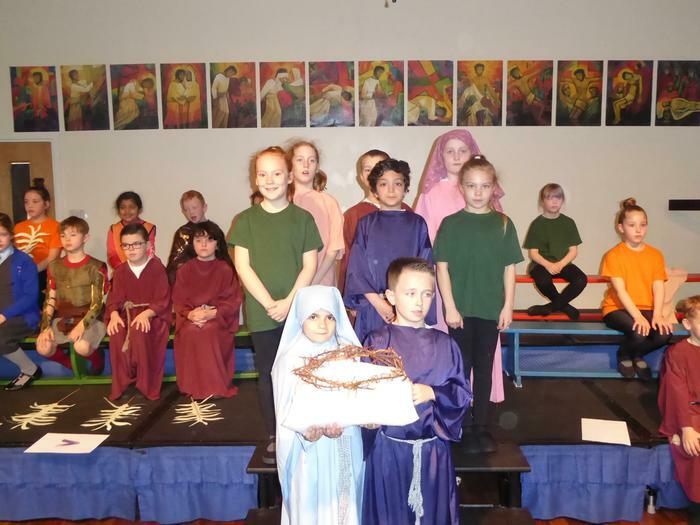 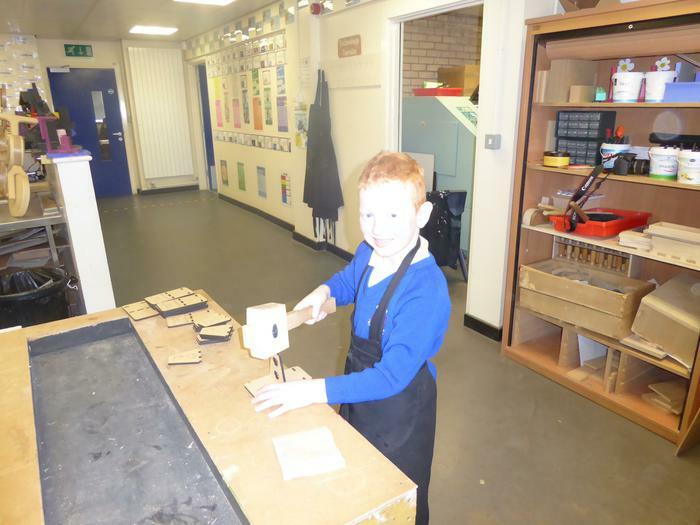 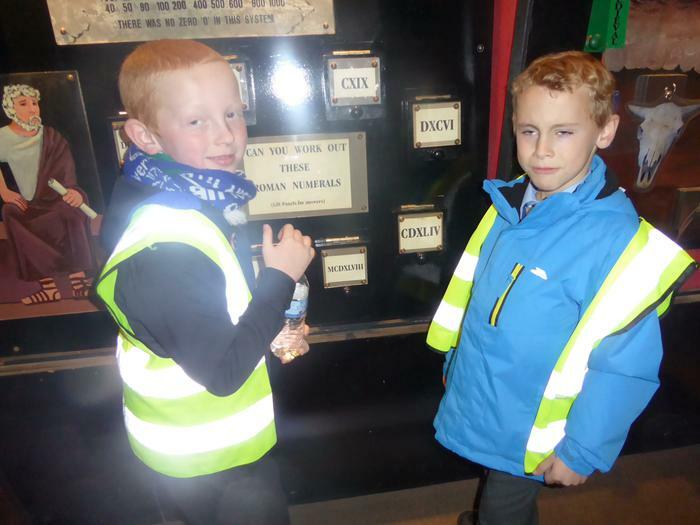 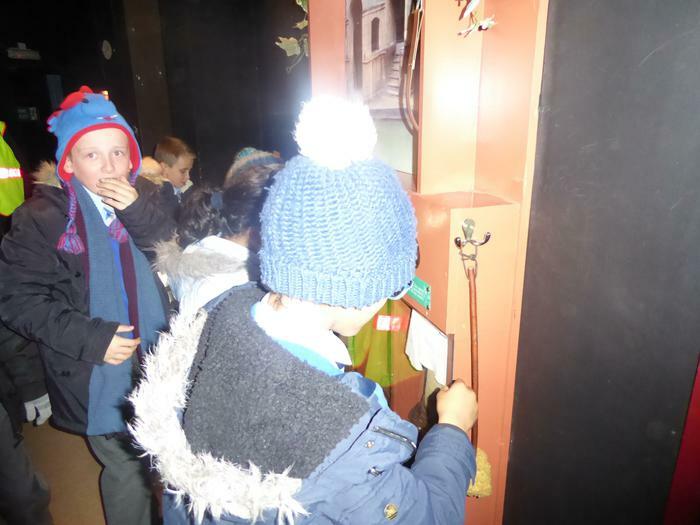 Enjoy looking at the photographs of our visit. 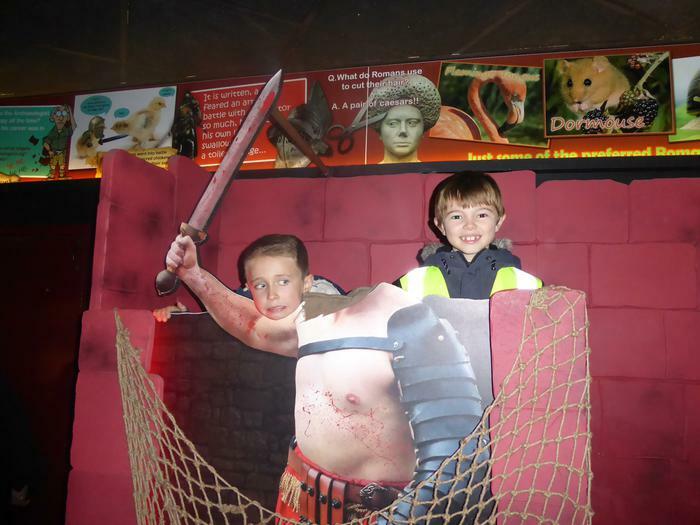 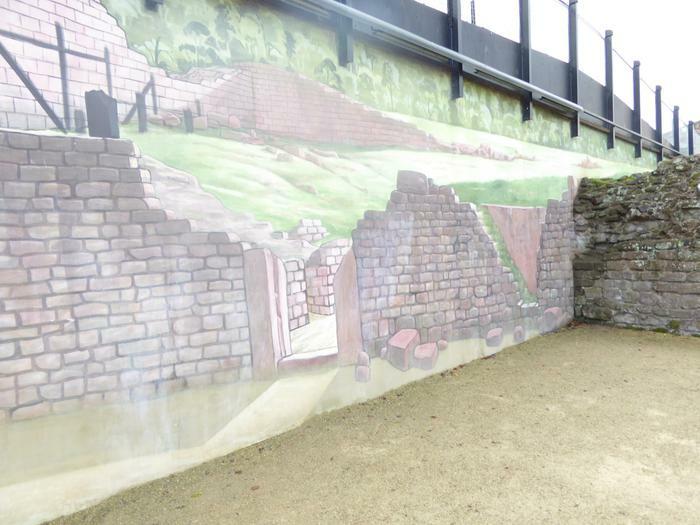 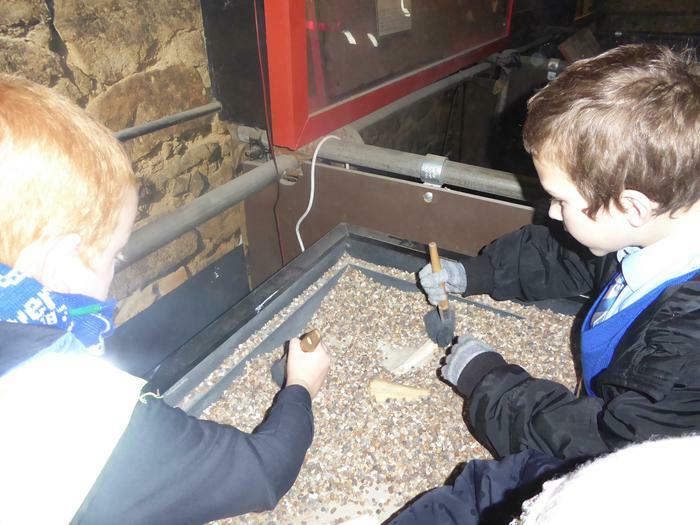 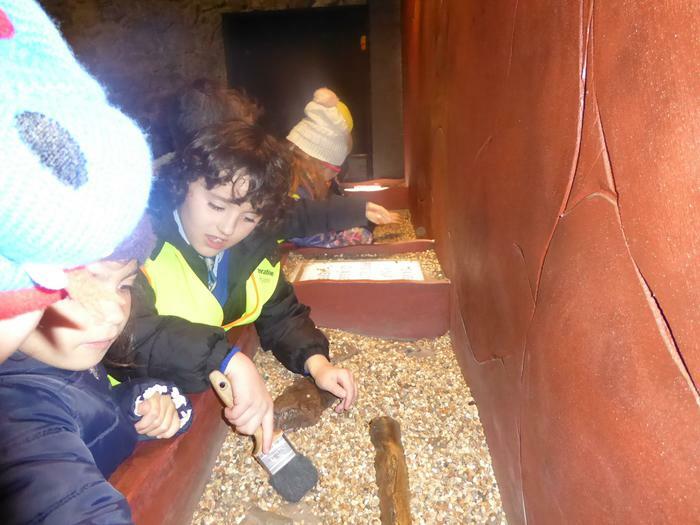 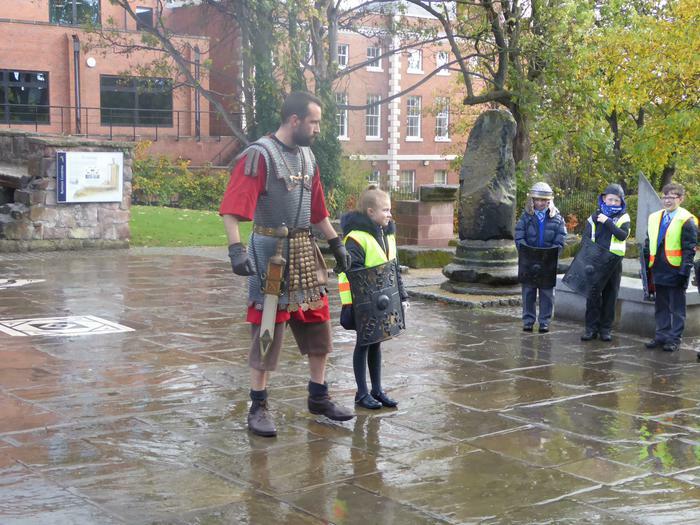 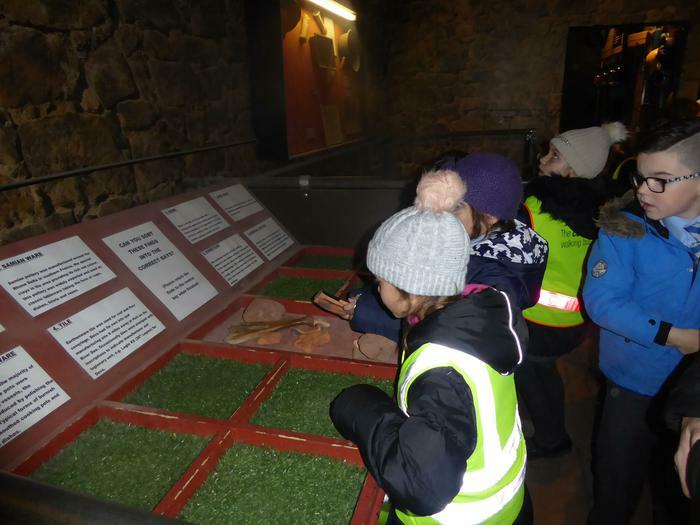 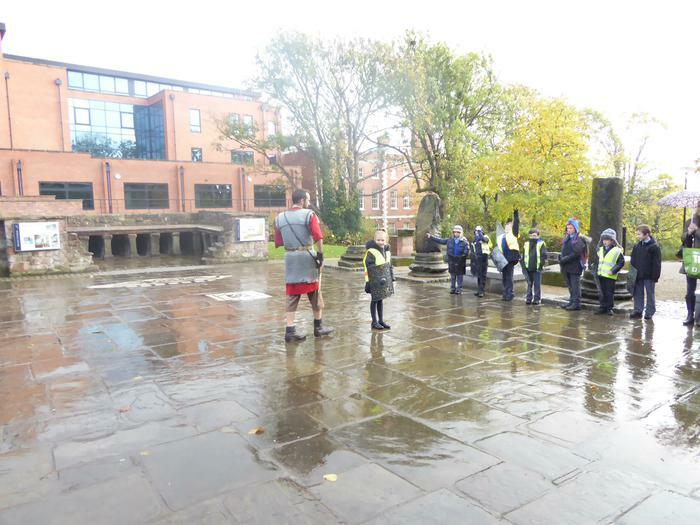 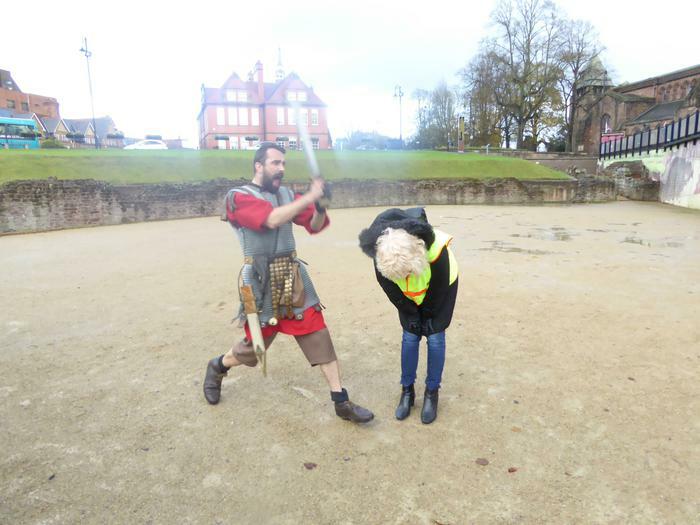 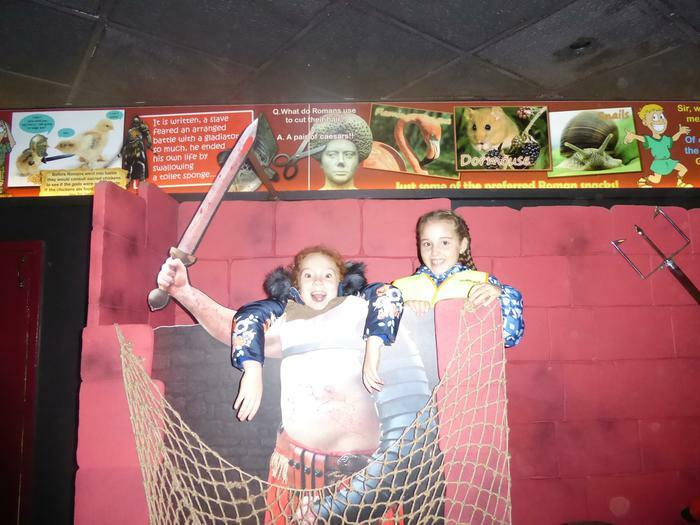 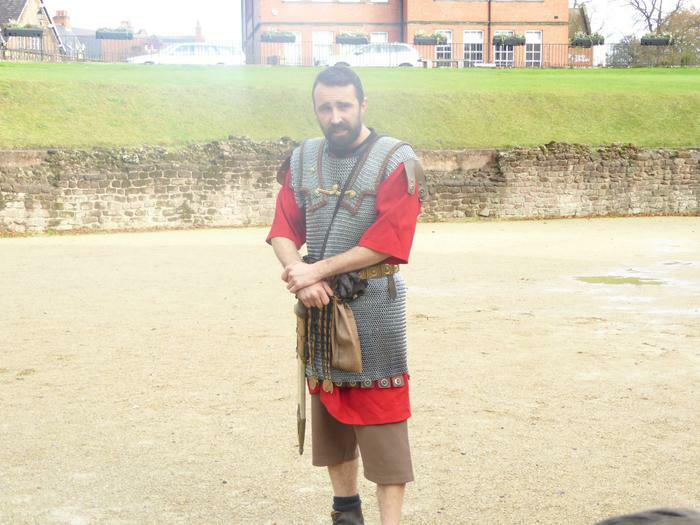 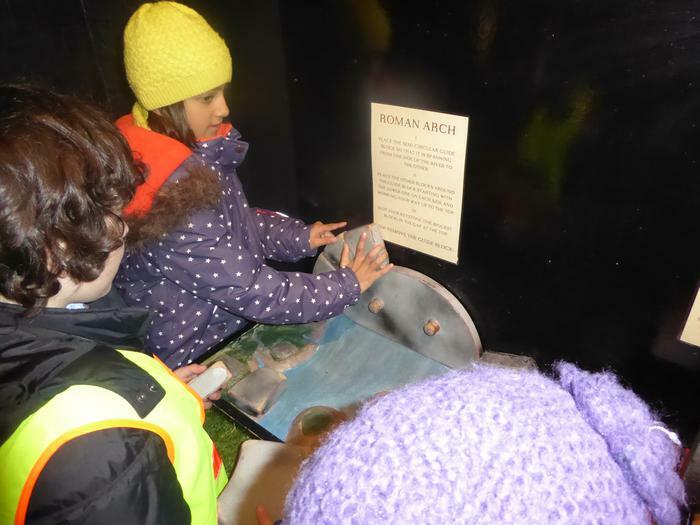 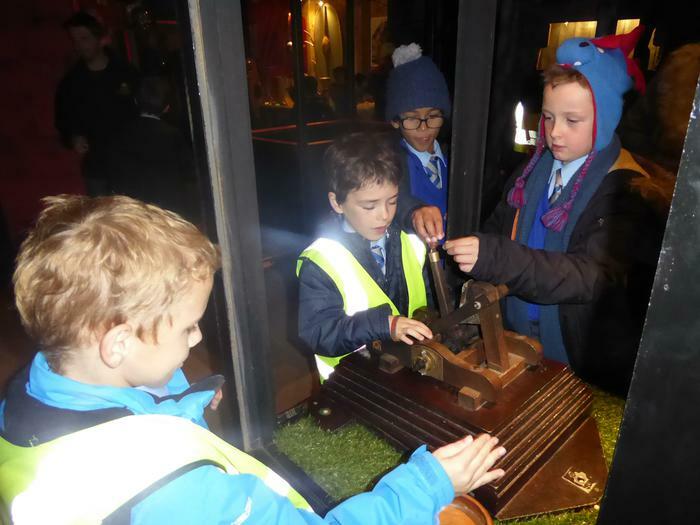 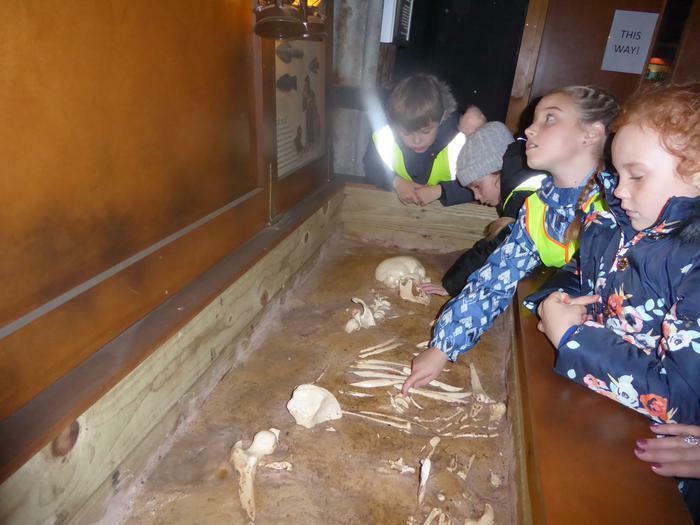 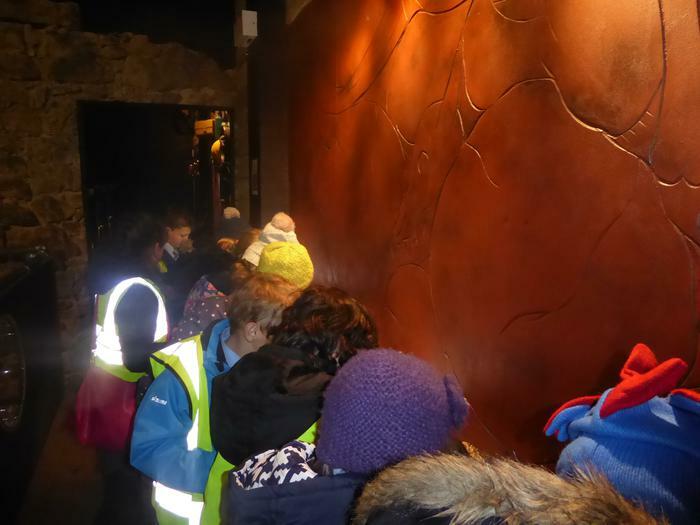 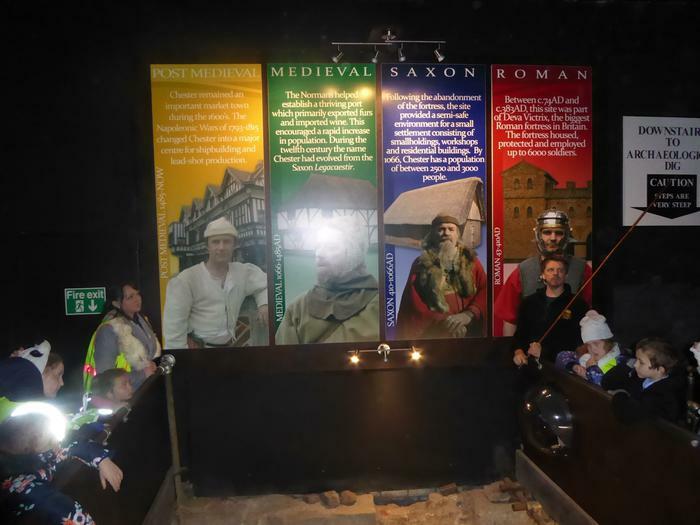 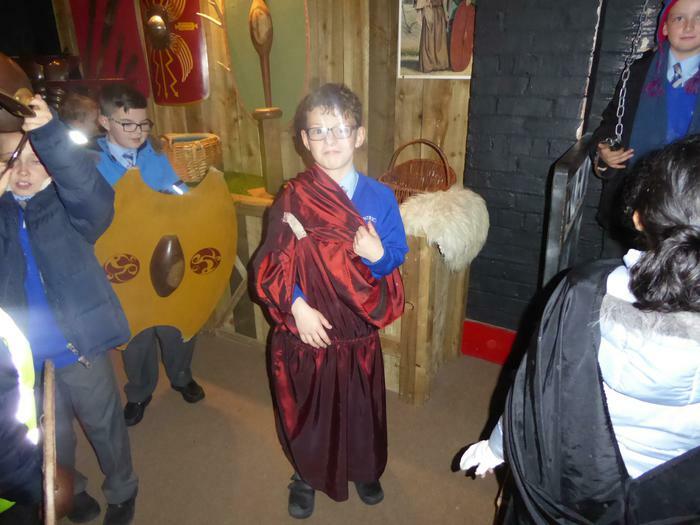 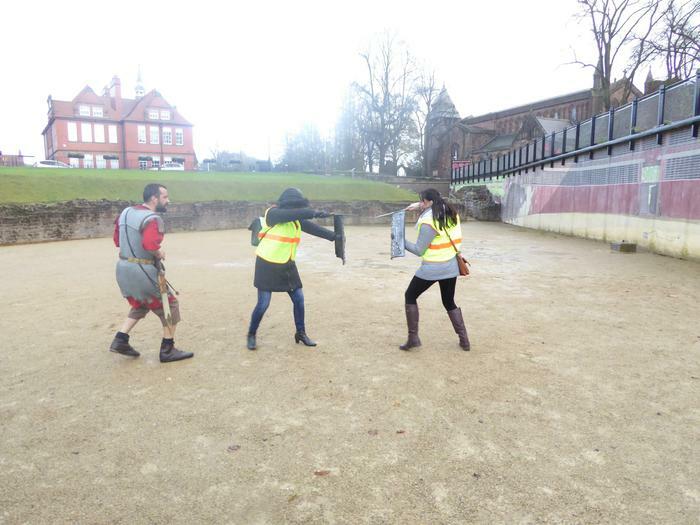 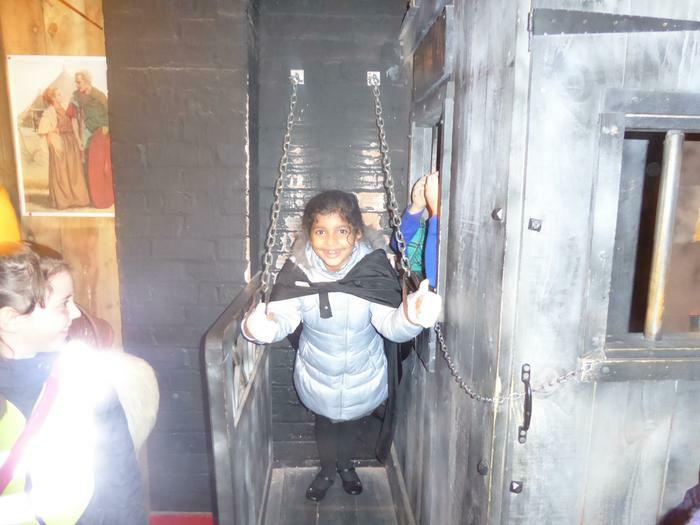 Despite the heavy rain, we had a great day in Chester at the Roman Dewa Experience. 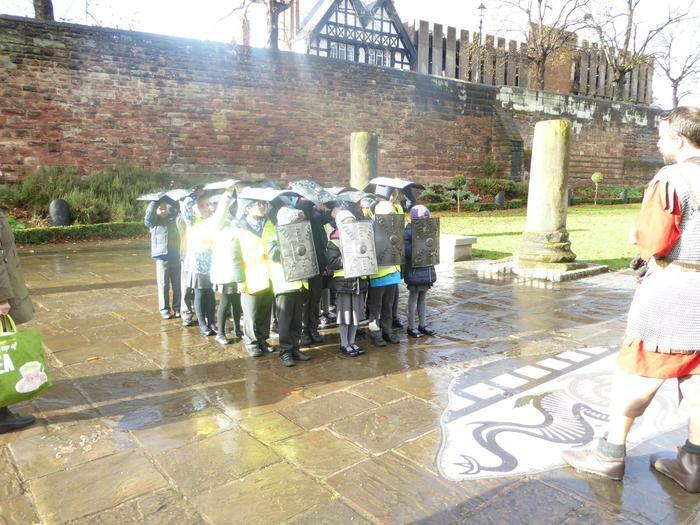 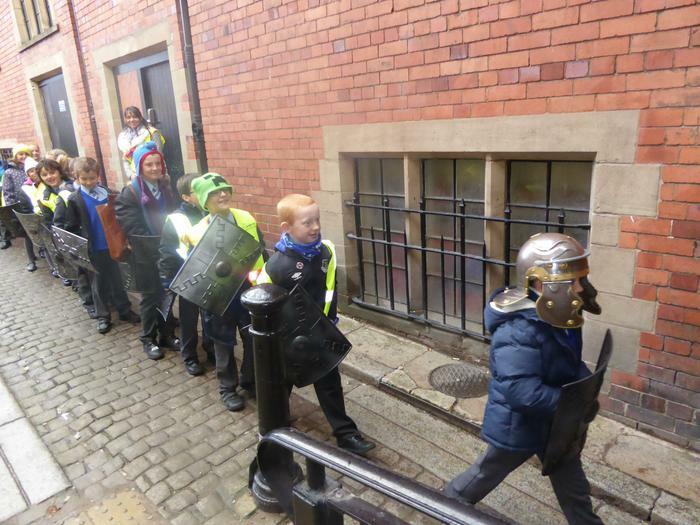 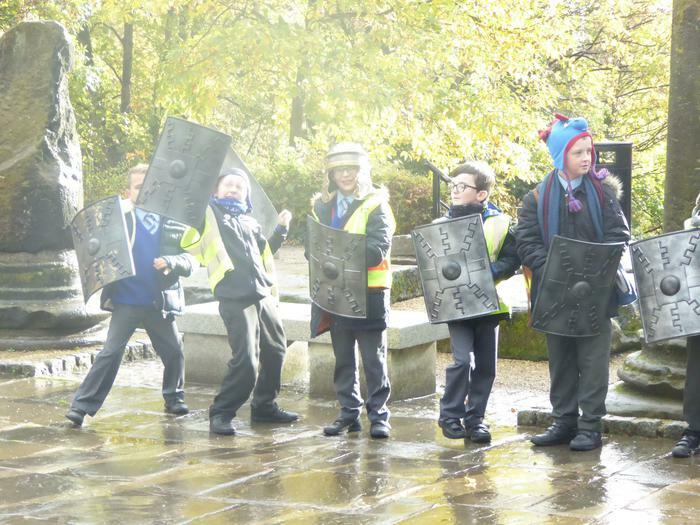 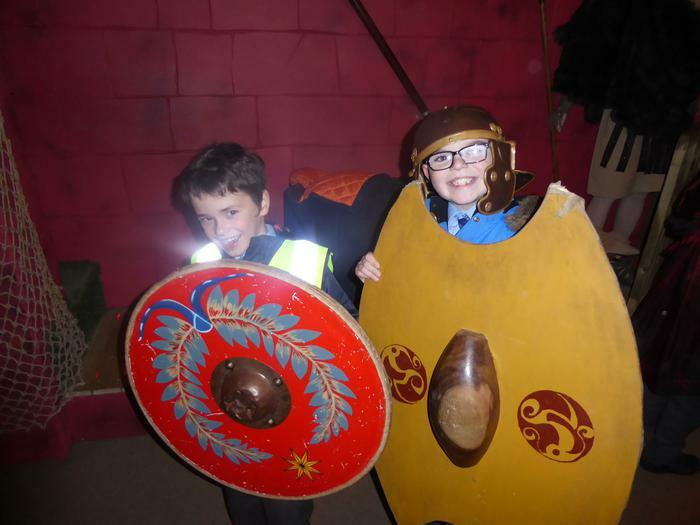 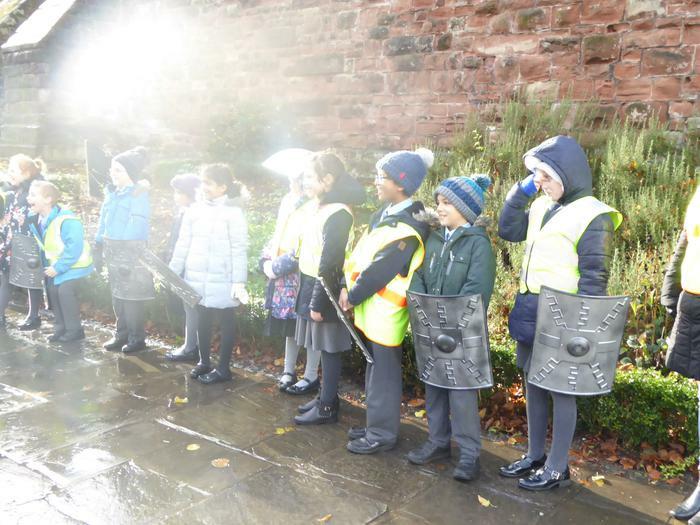 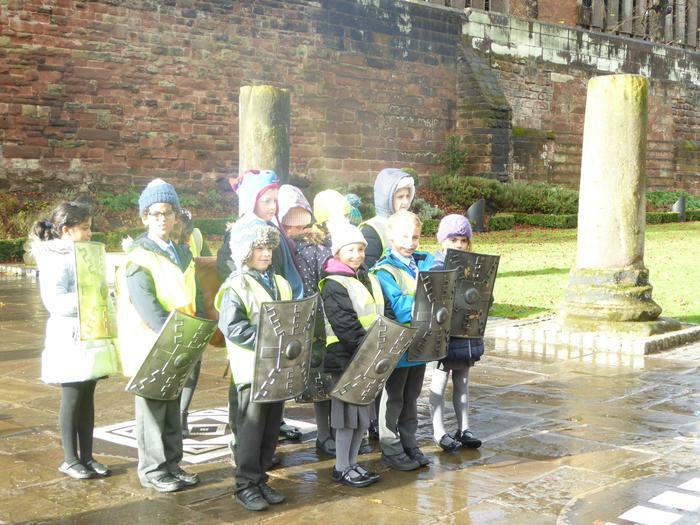 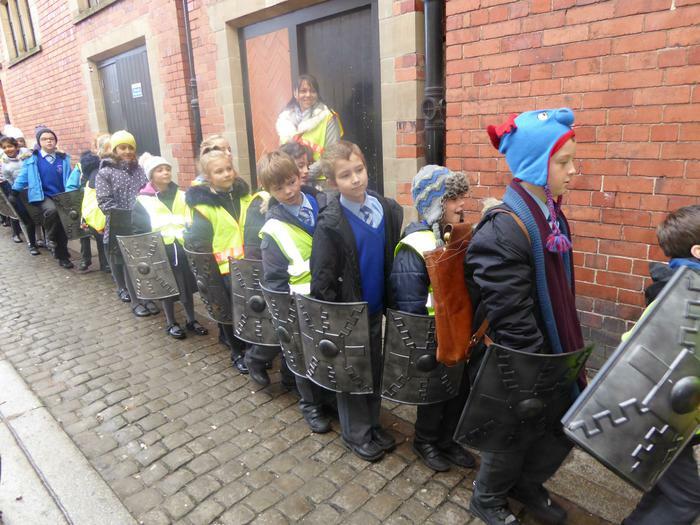 Armed with our shields, we marched through the streets towards the Roman Gardens and there, we practised our 'Tortoise' formation. 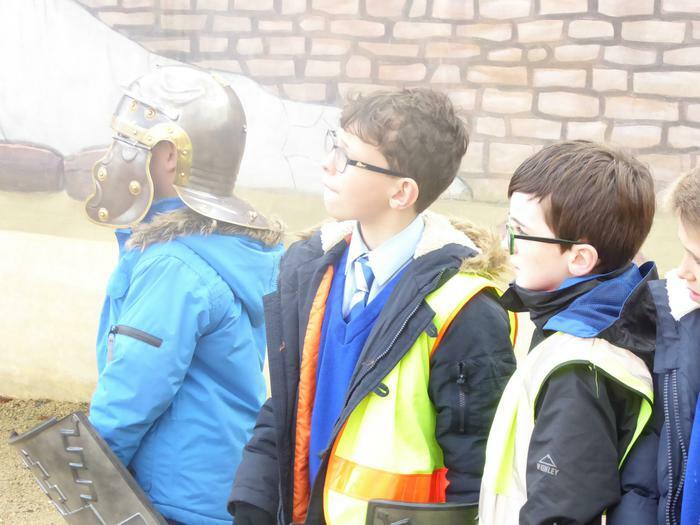 We cheered on as Celiene (Spartacus) and Mrs Sawyer (Julius) fought in the ampitheatre and then we followed the Roman soldier in command back towards the Dewa Museum for a fun filled afternoon exploring archeological finds and playing Roman games.